Buying a house is often an exciting event. The purchase marks a new chapter in life, a new place to call home. With the start of every new chapter, however, comes the end of the previous one. In many cases, that end comes in selling the house that was bought long ago, now filled with memories of the time spent there. This ending is exactly what these Rivercresters experienced when they sold their house this spring. The story started when they bought this Winchester built house to live in almost 20 years ago. This purchase wasn’t just a typical home purchase, however; the home was brand new construction. Denise and Dave would be the first people to call this house their home. The sale of their home was made all the more bittersweet as a result. At Team AGC, we know that selling a home is not only about the numbers and facts, but also about the emotions the sellers and buyers have. 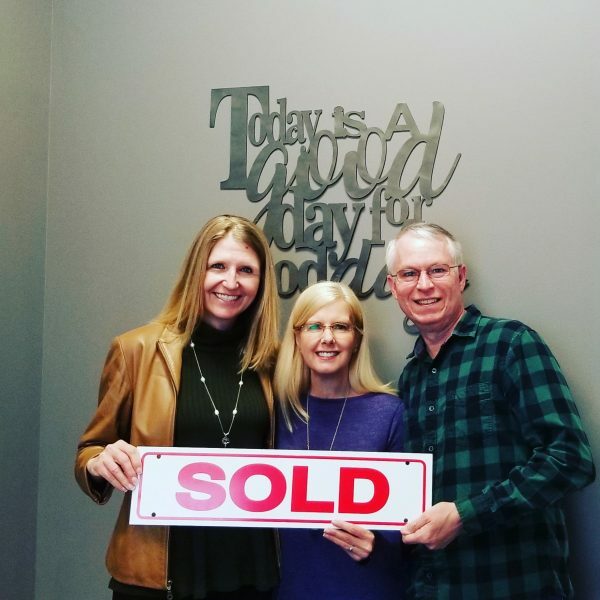 Accordingly, we made sure that the new homeowners would treat the house as well as Denise and Dave had for all their years of living in it. Denise and Dave’s beautiful home! After a short time on the market, we found the perfect buyers for the home, and our clients couldn’t be happier. With their home in the right hands, Denise and Dave could now look forward to the future chapters in their lives! Selling a home that has been a part of your life for so long can be difficult, but when you find the right buyer, you can look forward without regret. Because of this, Team AGC makes every effort to ensure the buyers are right for every home. 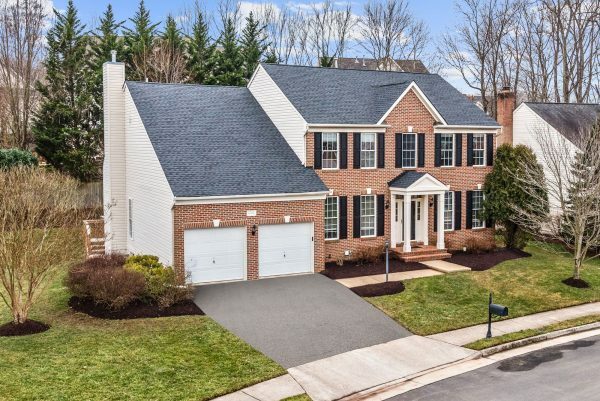 If you’re looking to sell in Northern Virginia, contact Team AGC to make sure your home goes to the homeowners it deserves. Denise and Dave at settlement!